So, Mr. Howell wants us to post something about Information Technology and this is what I found. 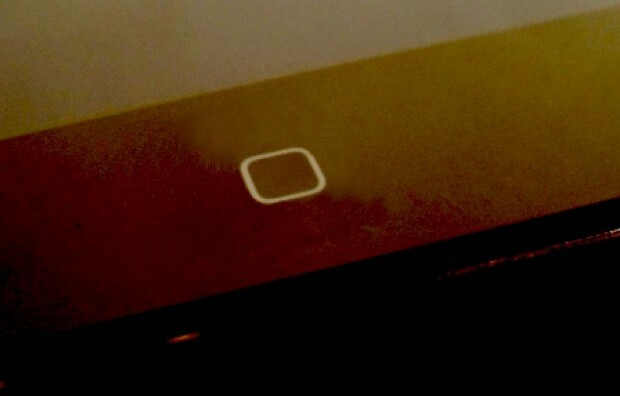 Last week a very low-quality photo of the this “buttonless” iPod touch surfaced. Crunchgear says that the “tipster” who sent in the photo cleaned up his act to send in a more chrisper shot of the iPod touch. He failed to covered up his tracks. You can tell by looking at the picture that there was some editing done to it. So that pretty much raps up this post. The buttonless Ipod touch isn’t coming out, but hey it can happen.